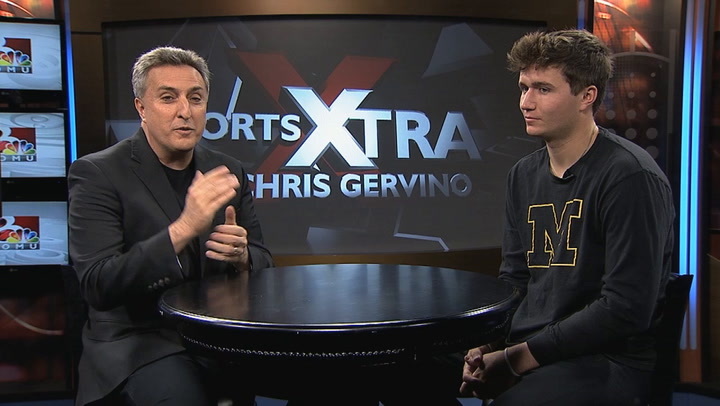 COLUMBIA - Former Missouri quarterback Drew Lock sat down with Chris Gervino to talk about his time in a Tiger uniform, preparing for the NFL draft and potentially playing against his favorite team. Lock finished as MU's second-leading passer in SEC and program history, tallying 12,193 yards. The Kansas City native's 99 touchdowns are third-most in SEC history as well. The NFL Draft is April 25-27. Lock is projected by multiple outlets to be a high first-round pick.